Nadiad is a city and an administrative center of the kheda district in the India state of Gujarat. The city has nine routs, and on each route there is a step well The city is also well known for the number 9, there are 9 village or towns located to all the 9 roads that exit from Nadiad, 9 step wells around the city, and 9 lakes in the city. 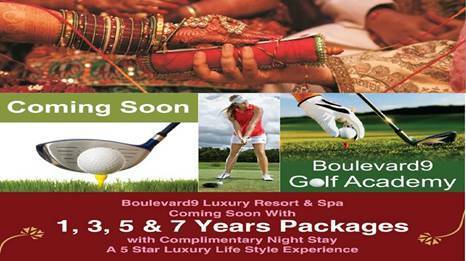 The Latest entrant to this list is “Boulevard 9 Luxury Resort & Spa “. 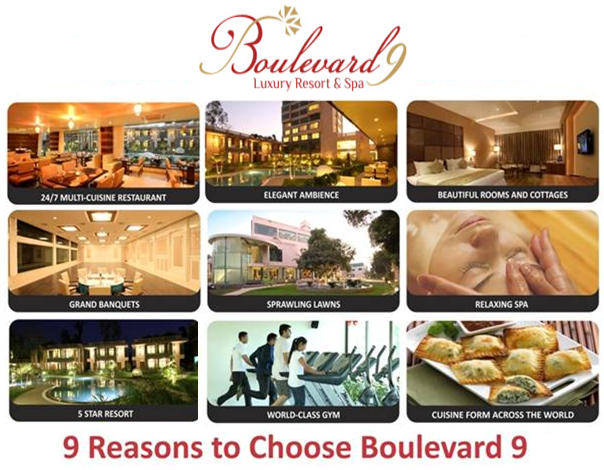 A tastefully designed 5-Star Resort & Spa, Boulevard 9, Centrally located between Ahmedabad and Vadodara offers you more than nine routs to experience a whole new world of luxury .